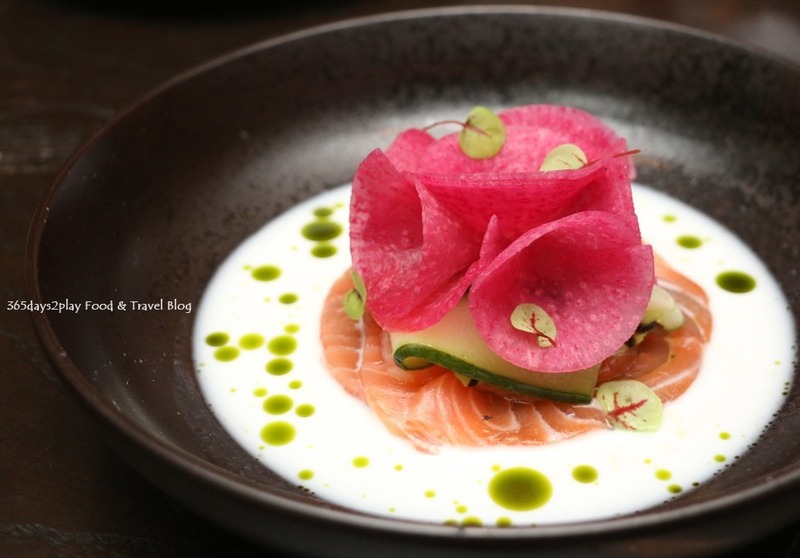 RIZU is an intimate and contemporary Japanese restaurant that recently opened in the Duxton Hill enclave back in September. The restaurant seats 38 and is well known for its vibrant rolls and sashimi. I’ll be upfront, the prices are not cheap here, but you are offered exemplary service and quality of food that would befit the pricing. If you are looking for a Japanese restaurant suitable to celebrate a special occasion, RIZU would be a good recommendation. They also have Omakase set menus, which allow you to “leave it to the chef” to curate a meal with the best ingredients of the day. 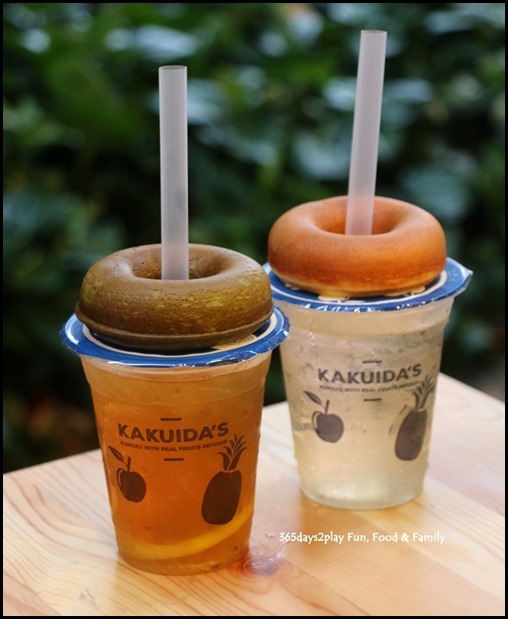 And to really live it up, go for the wine/sake pairing as well. Diners during the month of December will also be able to be gifted a complimentary bottle of Champagne to all groups of four that are partaking in the festive Omakase menu. Recently, I had the luxury to check out the Omakase set, and I must say almost every single dish was a winner. Each dish had been thoughtfully crafted by Head Chef Noboru Shimohigashi, which is evident in both plating and taste. Chef Nobru has over a decade of experience working in restaurants such as the Michelin-starred Ryuzu in Japan and Beni in Singapore. Scroll down to read my tasting notes for the Omakase set that I tried several weeks ago. 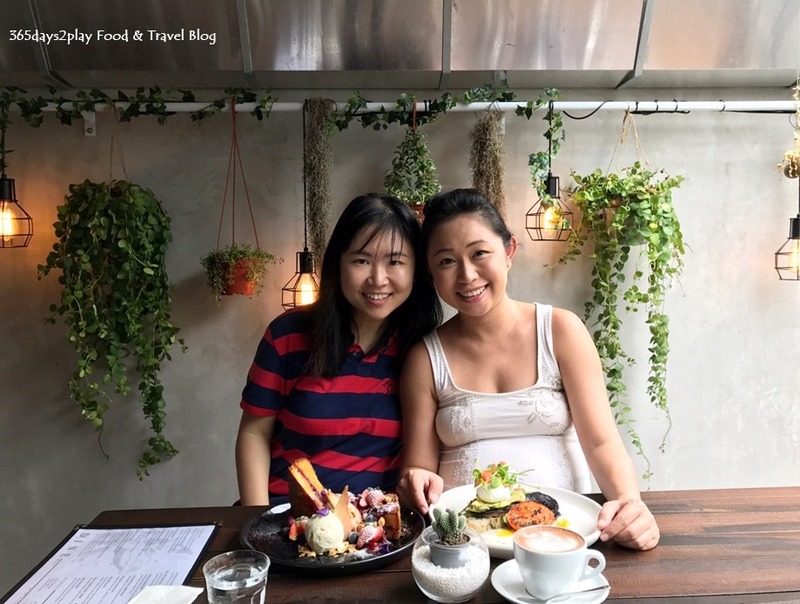 I have been craving cafe food lately so I went back to look at my old pictures and realised that I have not been blogging about cafes in Singapore for the longest time! So to make amends, you will be seeing more cafe posts in the coming weeks! Hold on tight because there’s going to be a deluge of pancakes, eggs Benedicts, waffles, grain bowls, hot chocolates and flat whites coming at you! I’m sure you won’t mind, would you? 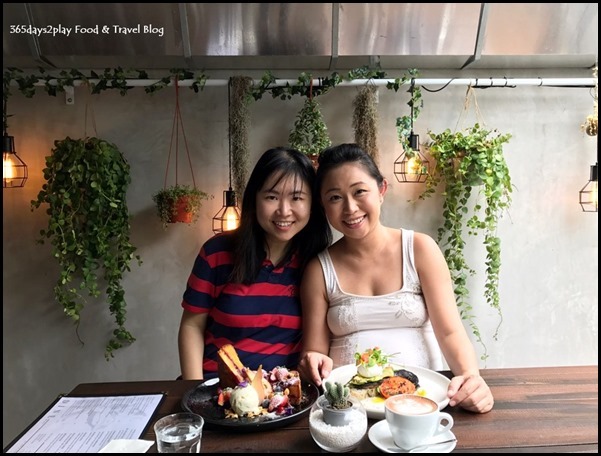 Visited Botanist late last year when my friend was still pregnant and on early maternity leave. Run by the same guys who also run Pacamara Boutique Coffee Roasters and Alchemist, Botanist is probably well known in the cafe hopping scene because of its garden-like decor. Aside from Instagram opportunities, it is quite soothing to see the touches of greenery all around. We had intended to visit more cafes but she popped soon after, about 2 weeks after this picture was taken! One hardly thinks about it but there’s a lot of nice cafe food that you can’t have while you’re pregnant. Think coffee/caffeinated drinks, dishes with runny yolks, smoked salmon, salad…. the list can be long depending on how strict you want to be! The Disgruntled Chef has always had a soft spot in my heart not just because of the wonderful meal I had there many years back, but also because it was one of the first few restaurants I blogged about when I first started this website. It was also around the time when I started to pay more attention to where I dined, and food quality. When I look back at the photographs, they look hideous! I hope to think that I’ve improved since then. Even though I haven’t managed to revisit The Disgruntled Chef, I’ve always kept it under my radar. 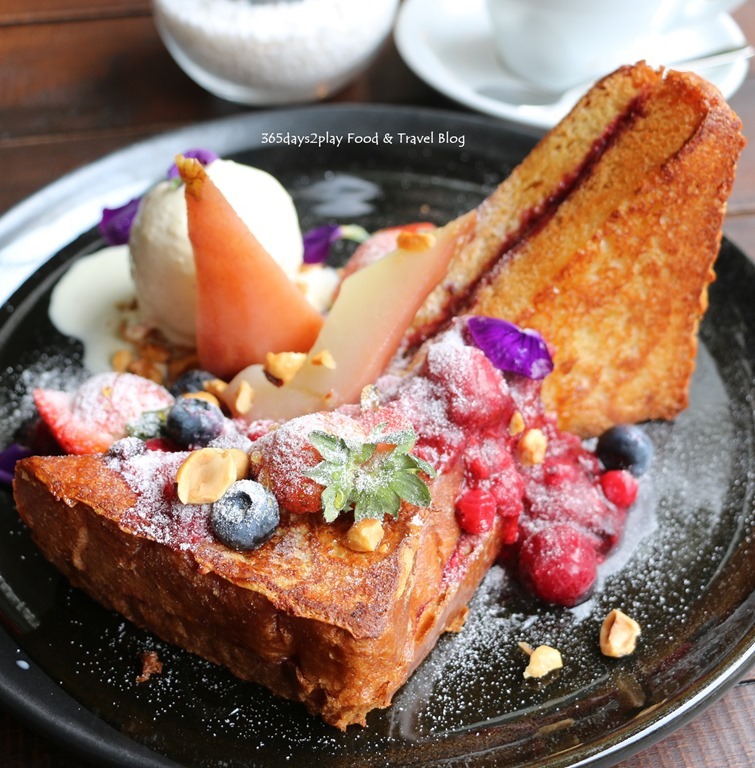 So it was exciting to know that they have just opened a younger sibling called The Disgruntled Brasserie, situated at The Club Hotel on Ann Siang Road on Oct 16. Since February 2017, they have been offering a revamped menu created by newly appointed Chef de Cuisine Desmond Goh. And for fans of communal dining, you’ll be happy to know that the concept of small and large sharing plates is still going strong. 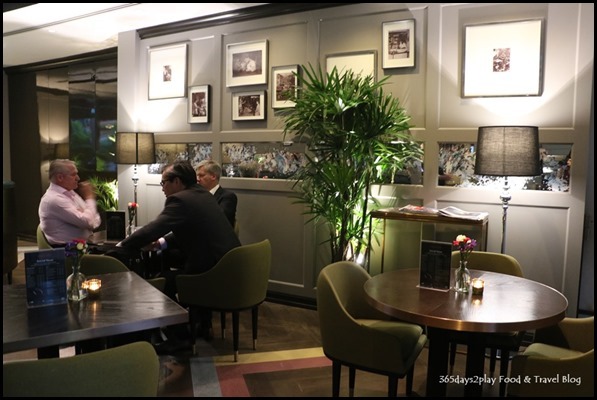 The Disgruntled Brasserie is supposed to be a more informal and cheaper version of The Disgruntled Chef. The food is definitely more casual, but I’m not too sure about the decor. The Venetian leather banquette and booth seats, the muted greys and mirrors make the restaurant look posher and seem more expensive than it intends to be. Btw those mirrors are no ordinary mirrors but vintage-inspired and individually tarnished and illustrated by UK artist Ruth Parker. Niku Katsumata Singapore at Duxton Road is the 1st offshoot of the original Niku Katsumata in Ebisu Tokyo. Lucky for us that they have opened a branch in Singapore because it’s an invite-only restaurant in Tokyo, ie you need to know some celebrity or big shot before you can dine there. 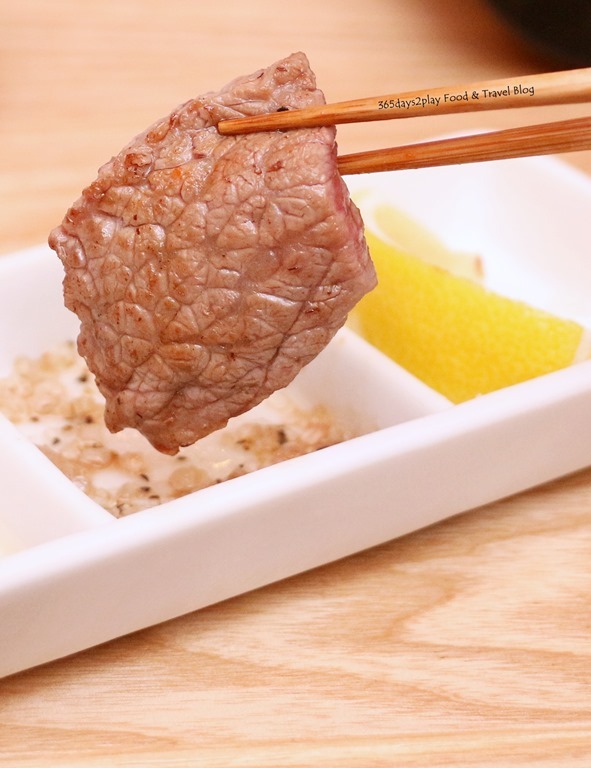 Niku Katsumata specialises in lean Japanese beef, although they also have well marbled cuts of Wagyu. Wait a minute, haven’t we been trained that when it comes to marbling, the more the merrier right? But because these leaner cuts have been selected from cattle who have been bred and managed under the “highest Japanese standards”, these leaner cuts taste exceptionally good too. 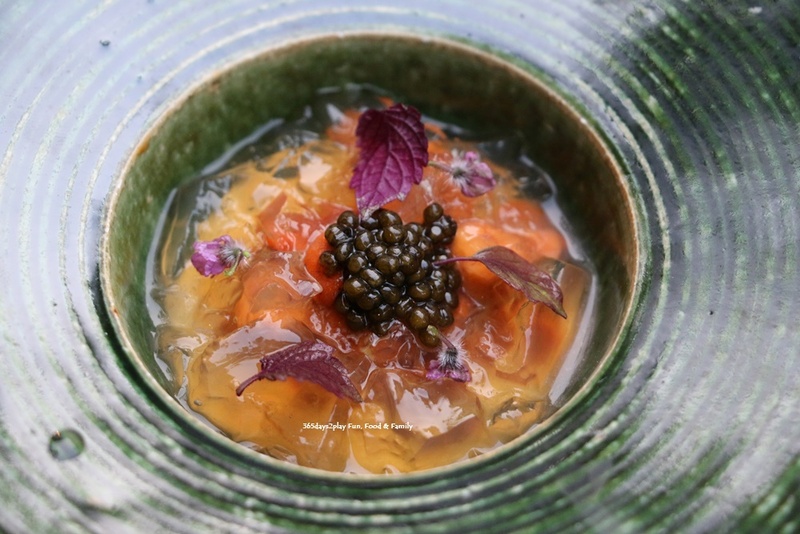 Niku Katsumata offers a choice of 2 set menus, the Katsumata Course $128++ and the Ebisu Course $198++. There is also an ala carte menu but this is for topping up of the set menu. I had the Katsumata Course when I was there, and there was so much food, I can’t imagine even wanting to order anything else! You can see the full menu here. This is the special crystal plate. Although you can grill the meat yourself, I highly recommend that you leave it to the experts because you don’t want to be burning or overcooking those expensive morsels of meat.